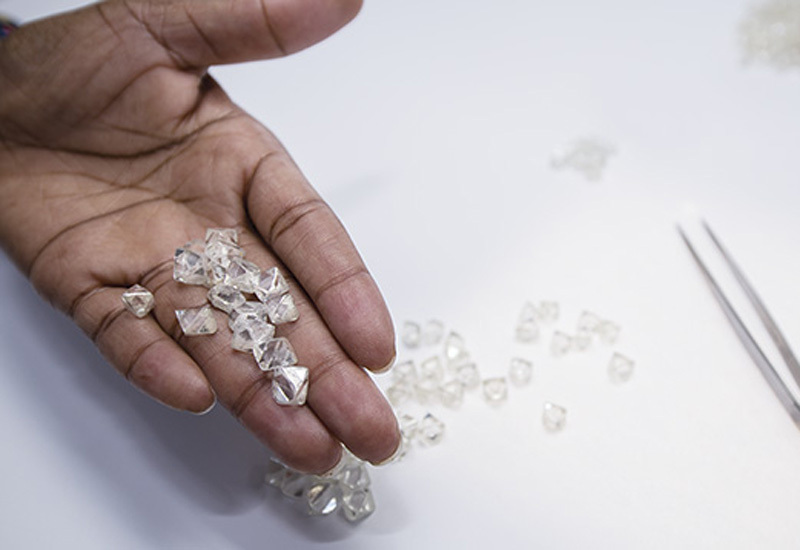 Reports to use exclusive GIA paper and QR codes from January 1. 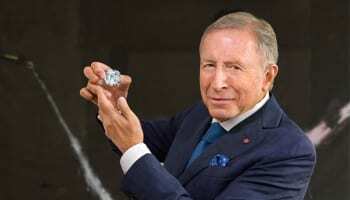 The Gemological Institute of America (GIA) is set to introduce a revised format for its diamond grading and gem identification reports on January 1 2014, promising enhances security features and less paper consumption. 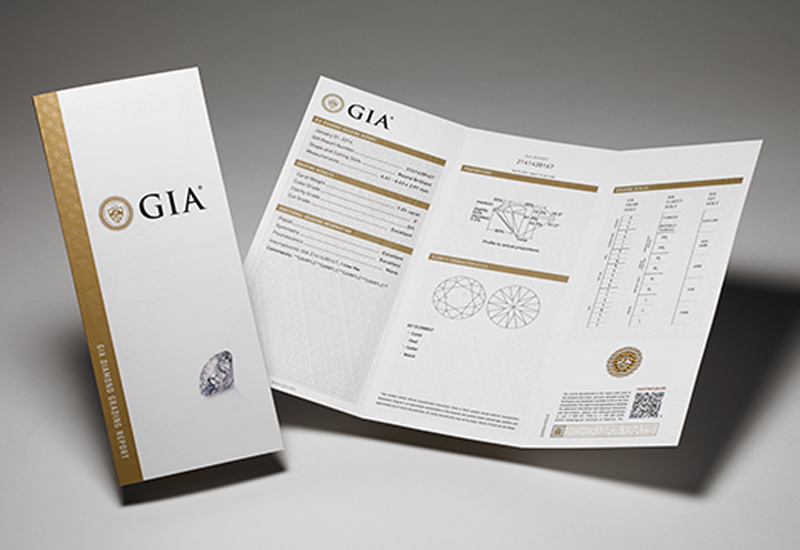 The information featured on GIA reports will not change, however their aesthetics will; the reports will consume less paper and other materials, and will have enhanced security features including a unique and durable proprietary paper. 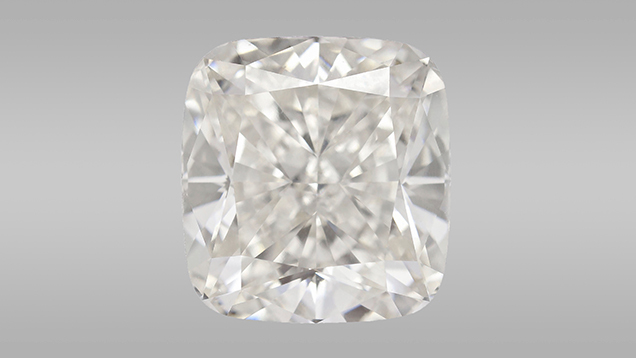 The GIA is also introducing QR codes on each report, which will provide direct access to GIA’s online Report Check service, allowing clients and consumers to confirm the authenticity of GIA grading and identification reports using their smartphone. 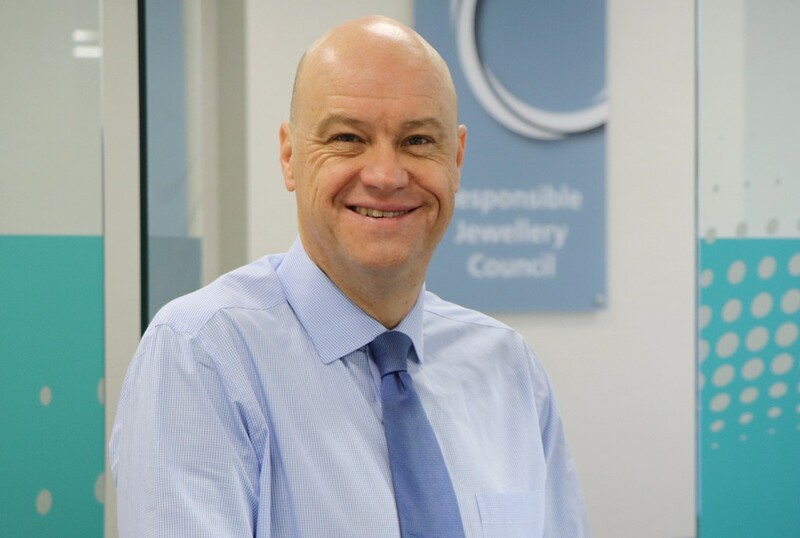 The Institute has said it will offer no-cost reissues for reports issued from July 1 2013 through to December 31 2013. 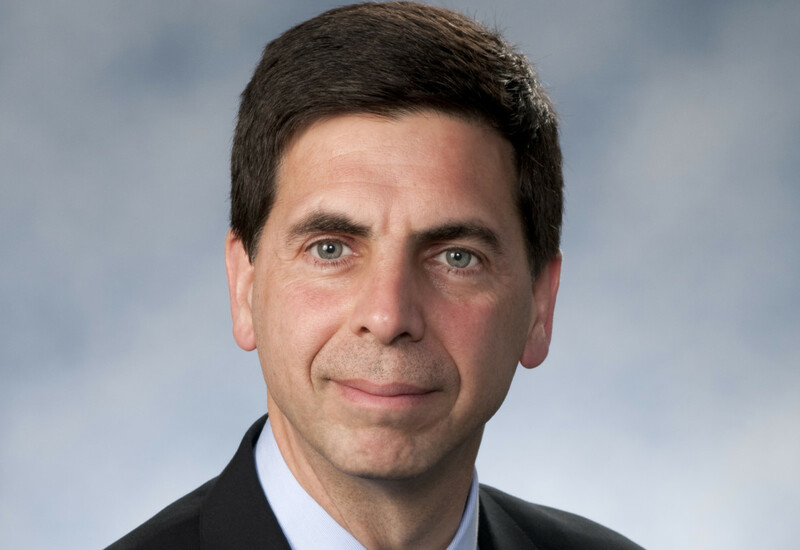 Earlier reports from January 1 2013 can be reissued for a nominal fee.